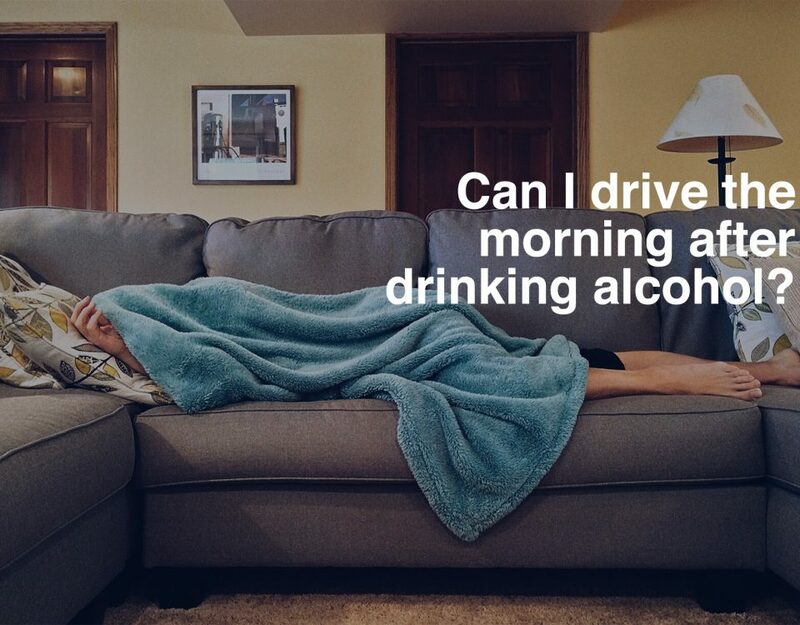 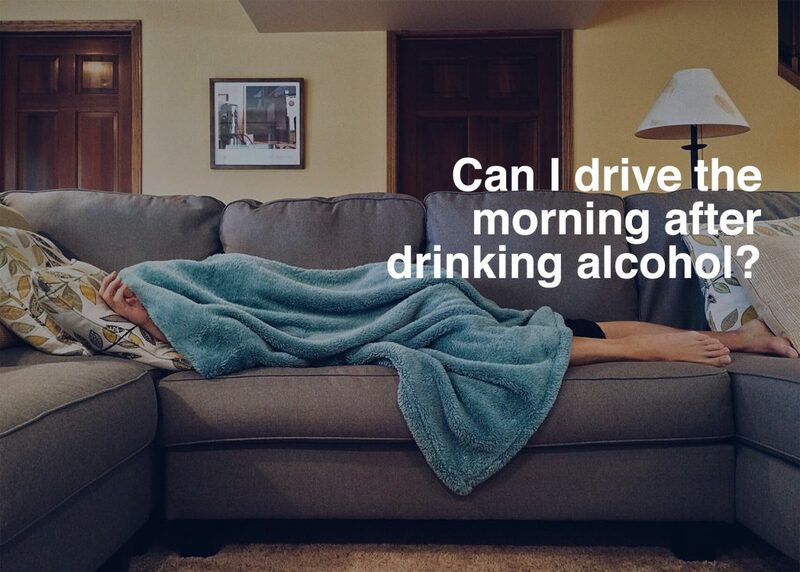 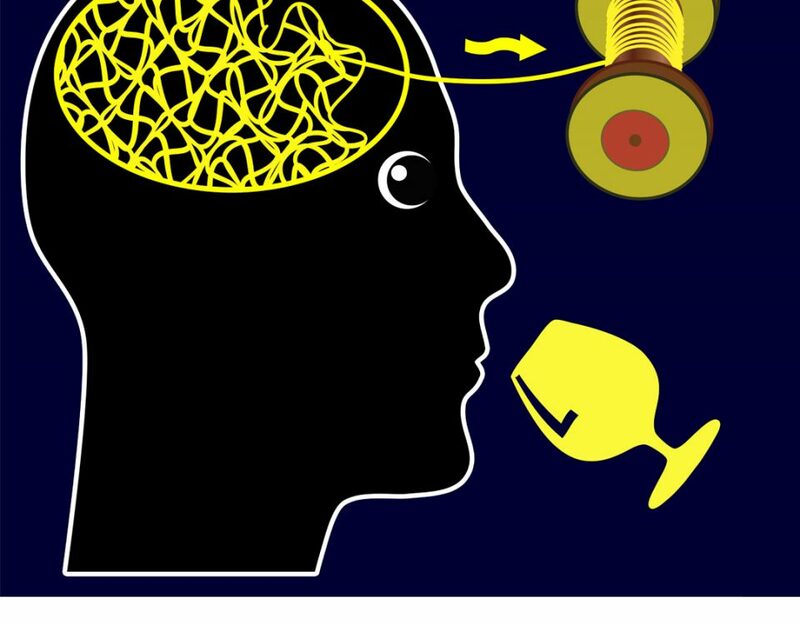 Can I drive the morning after drinking alcohol? 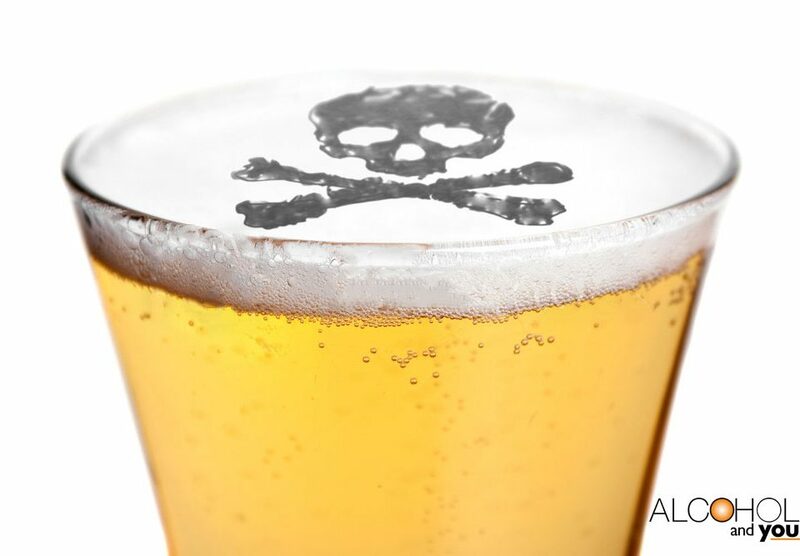 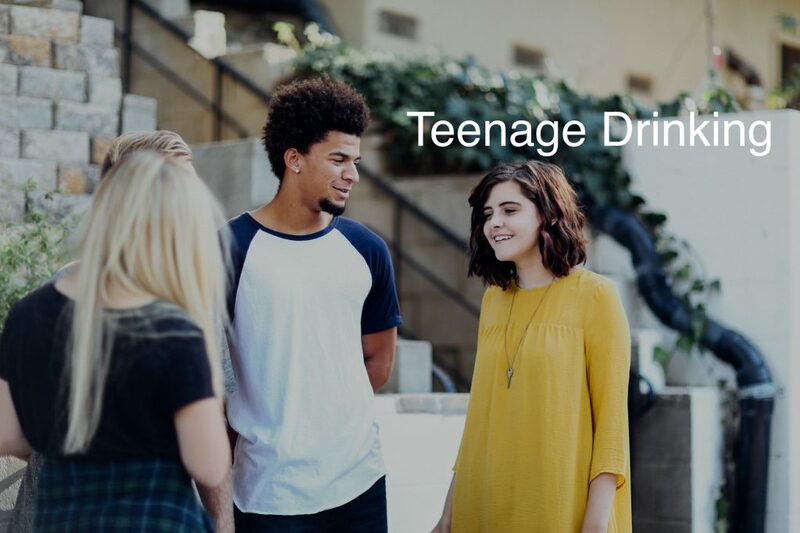 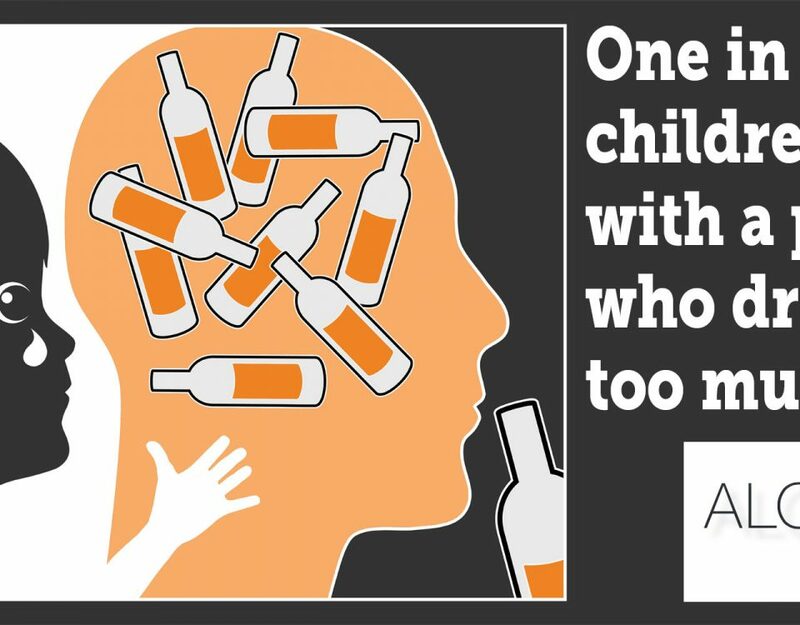 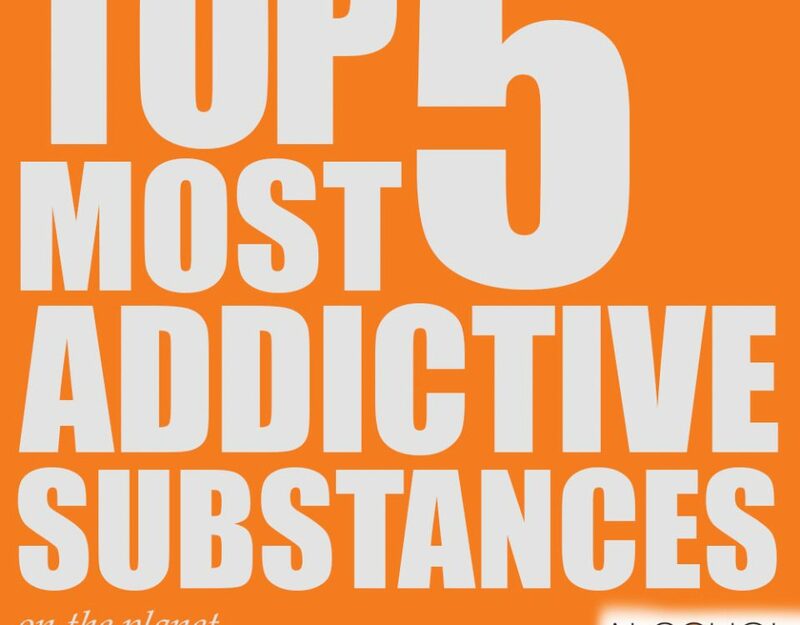 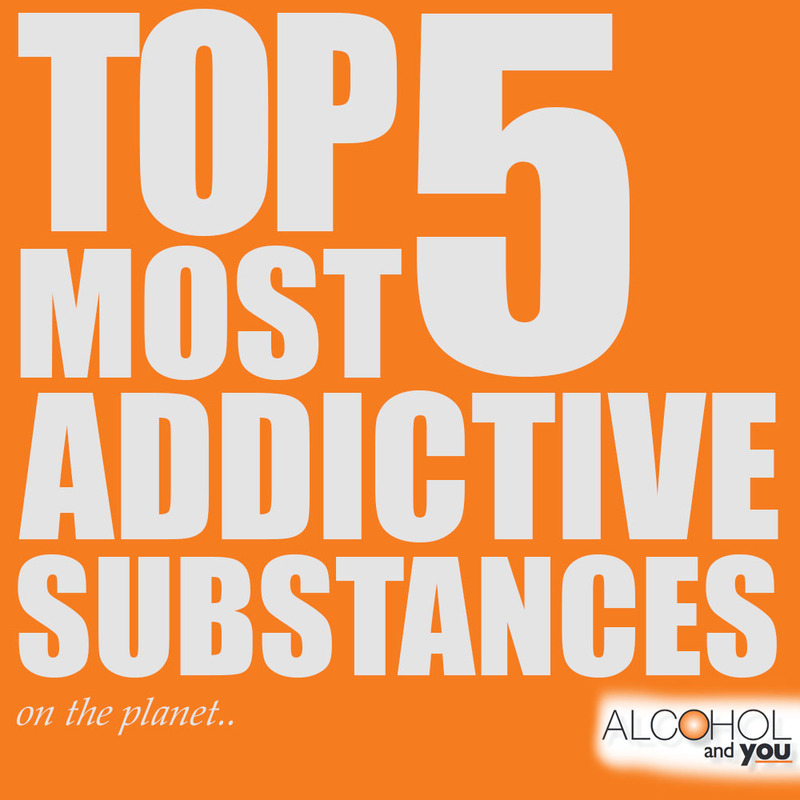 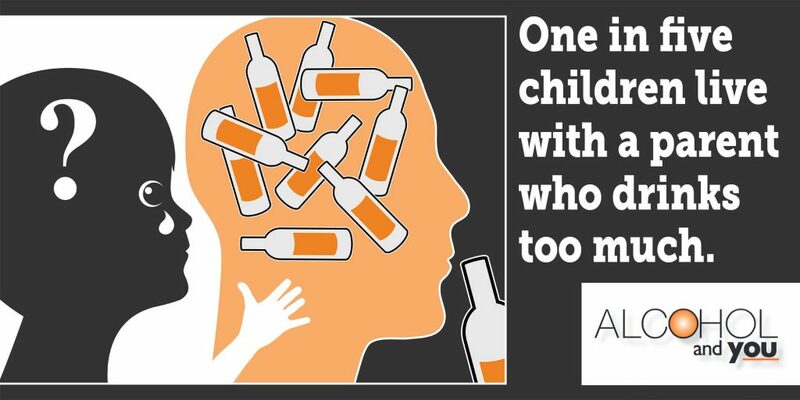 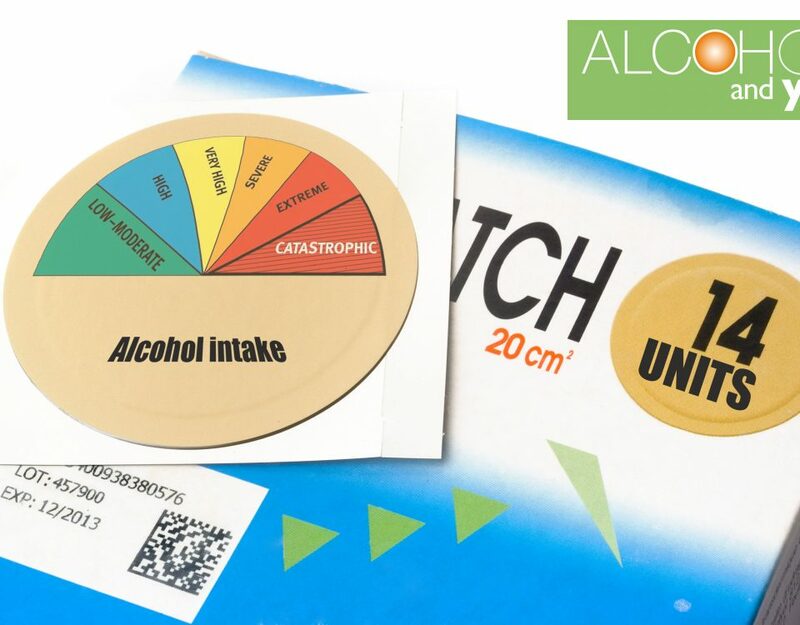 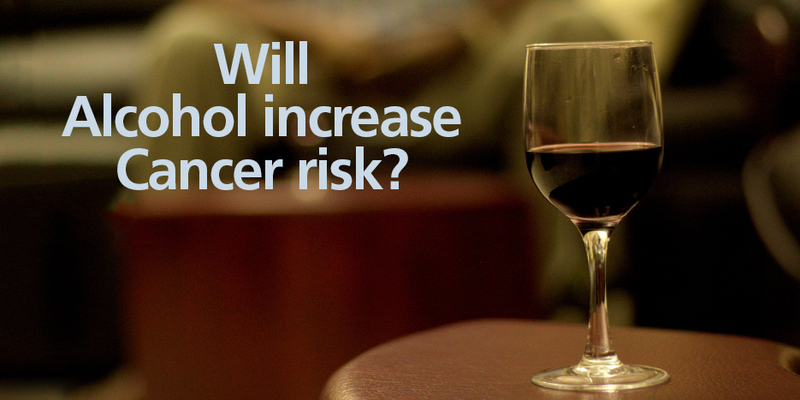 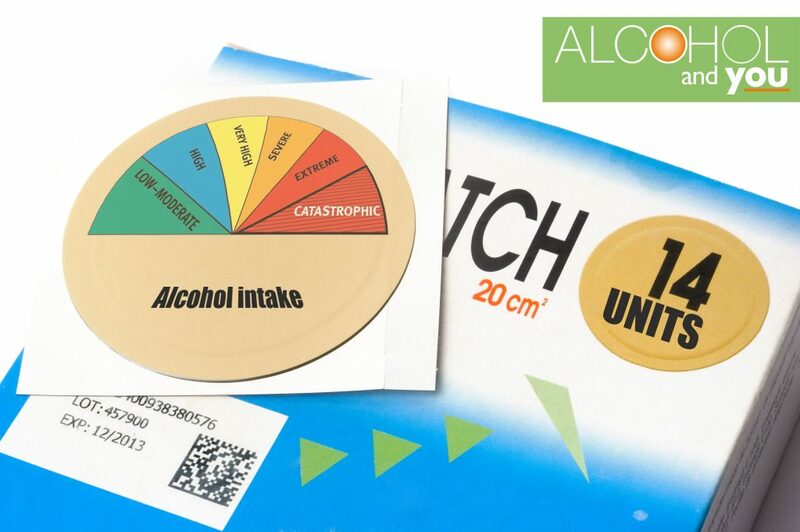 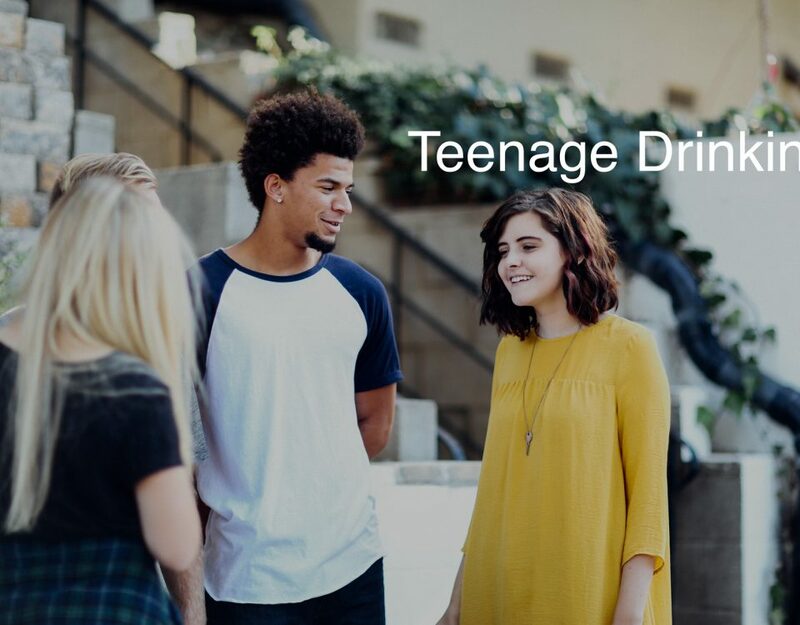 One in 5 children live with a parent who drinks too much. 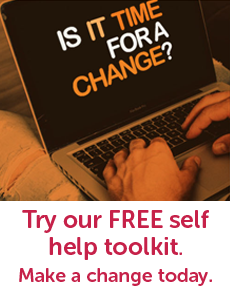 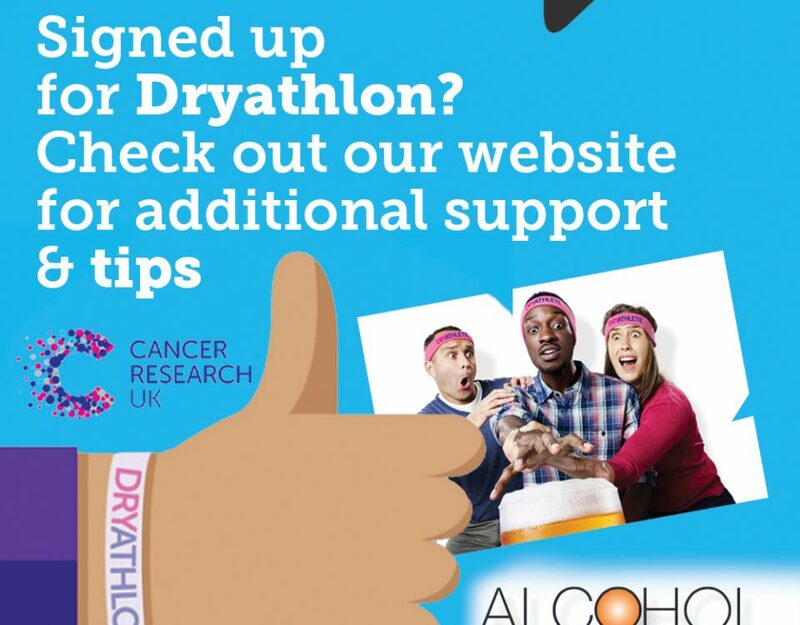 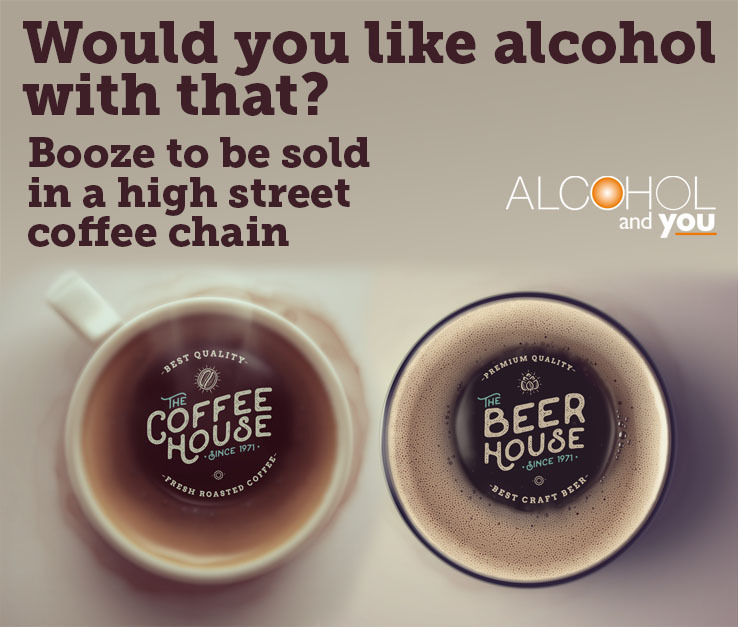 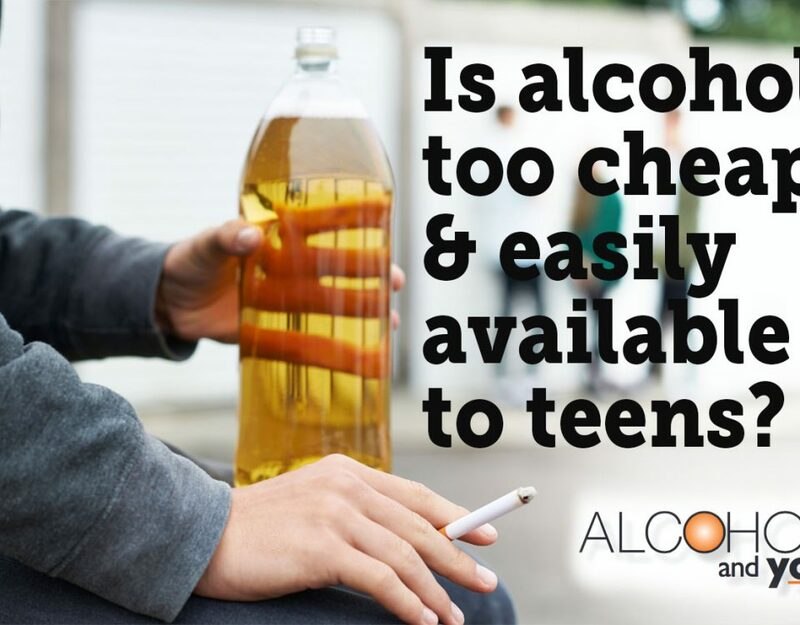 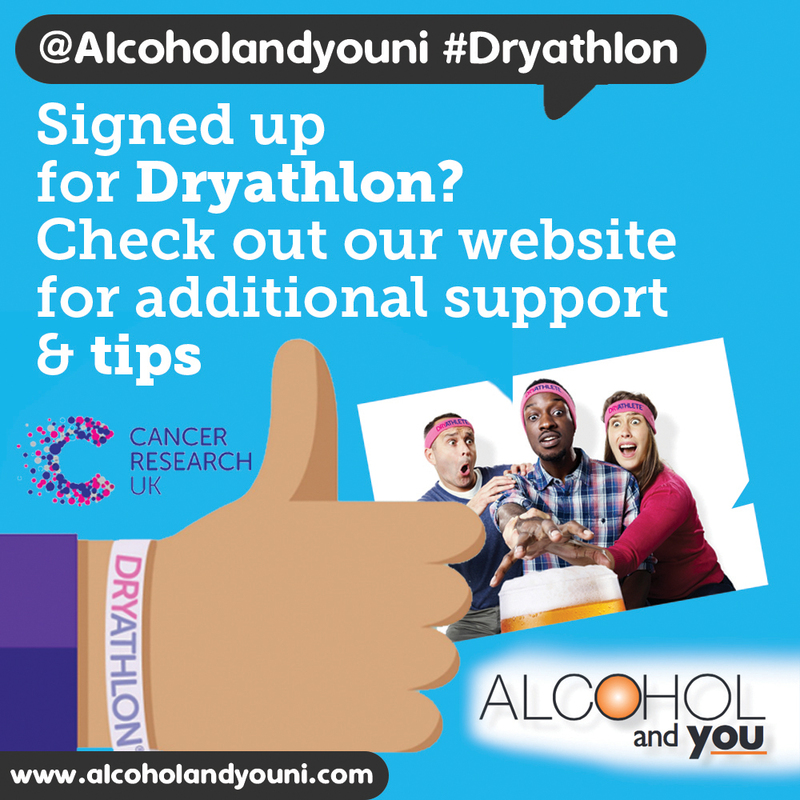 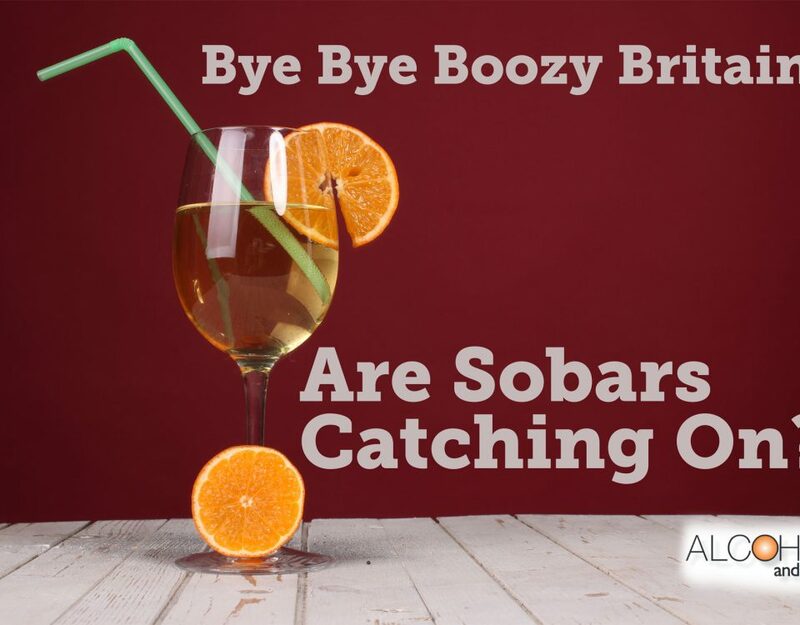 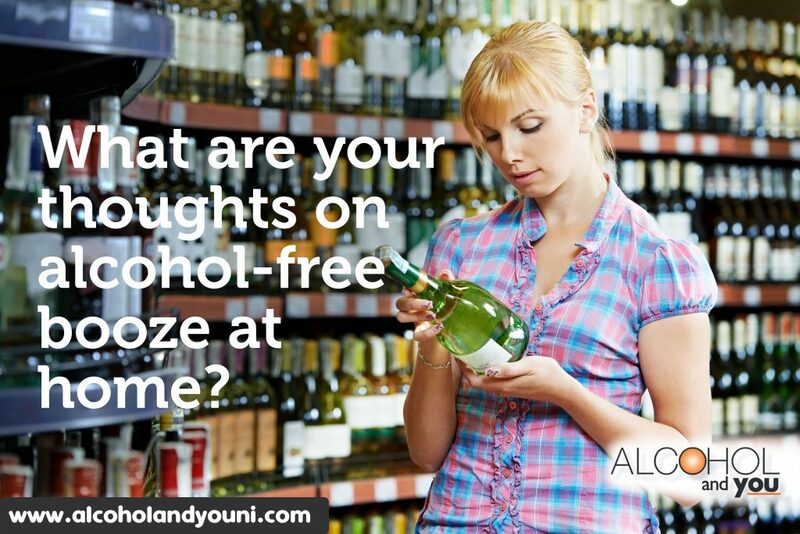 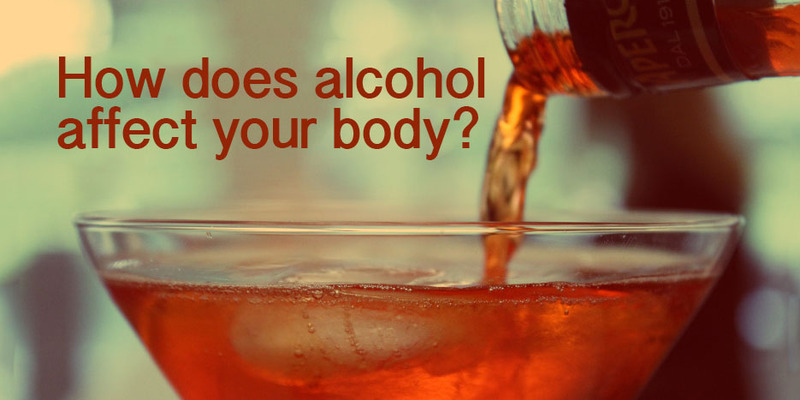 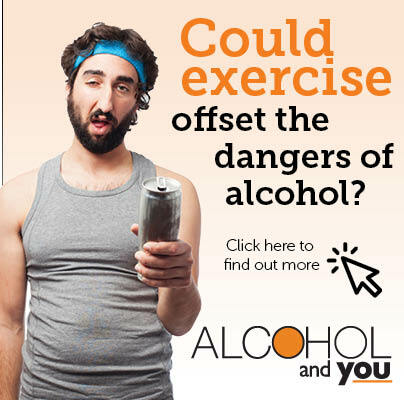 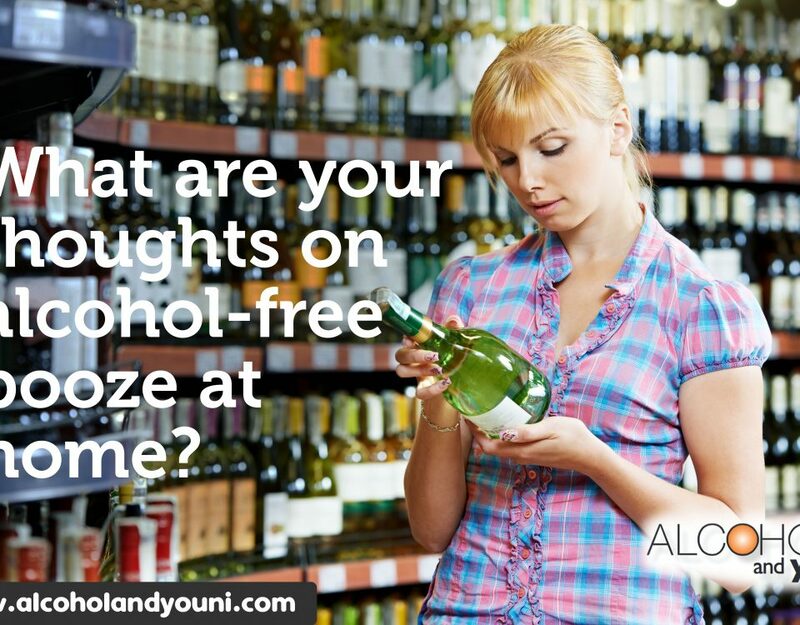 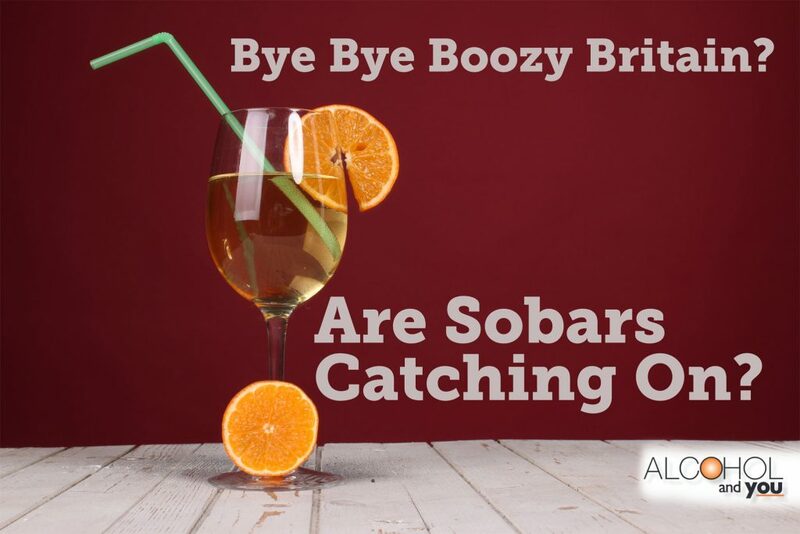 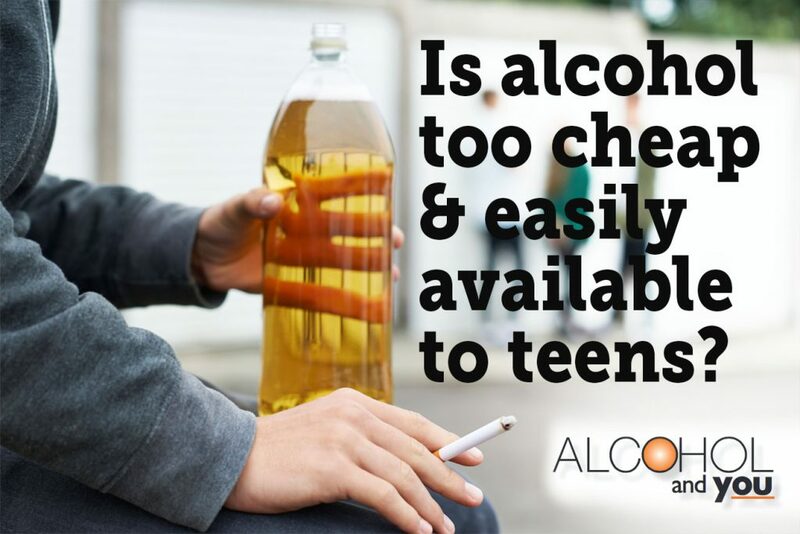 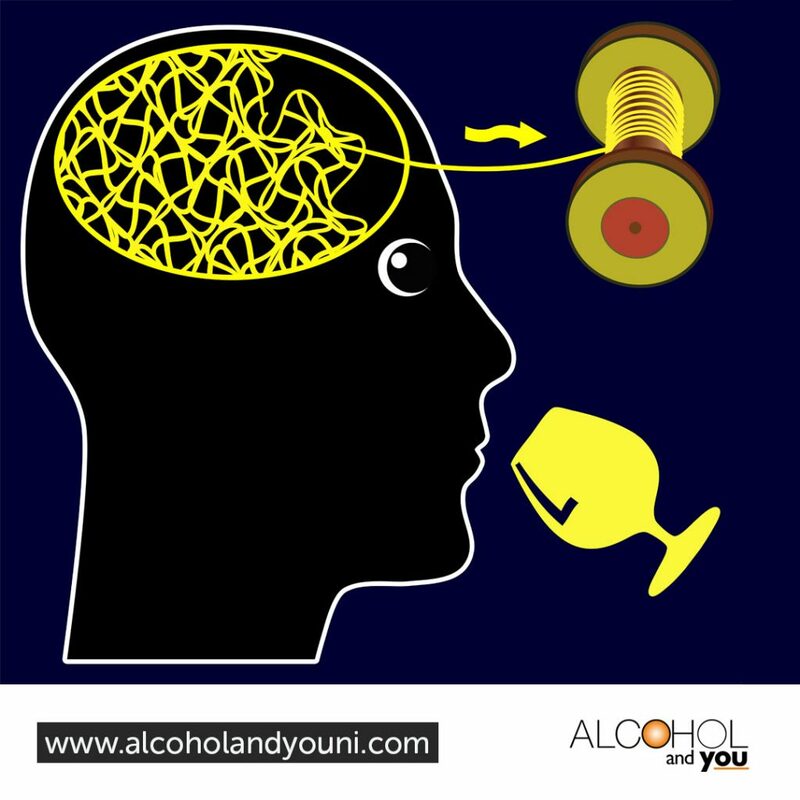 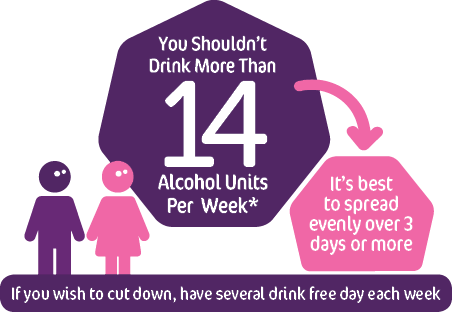 What are your thoughts on alcohol free booze at home?